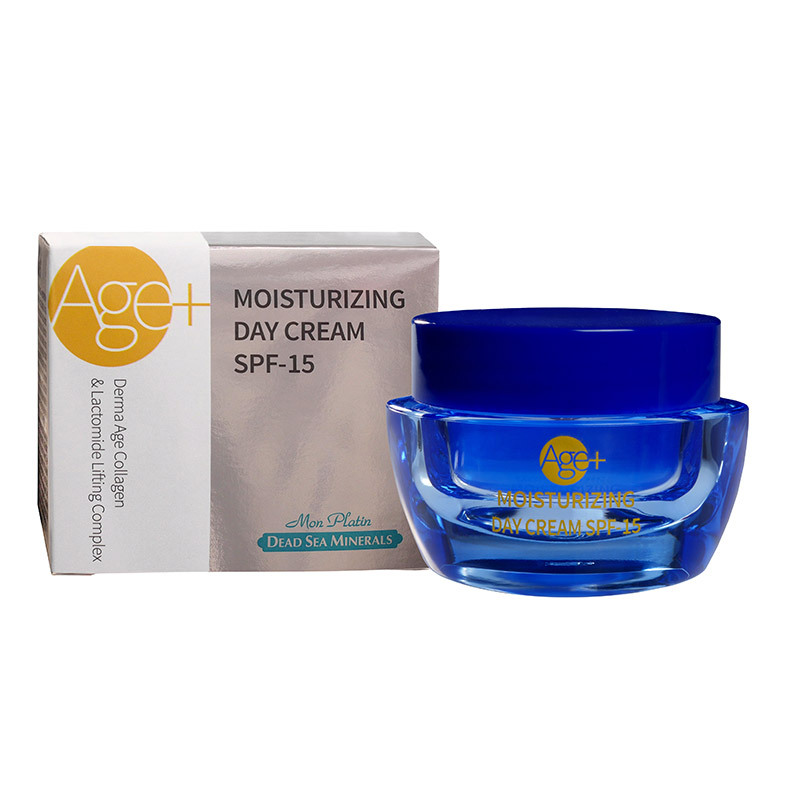 This innovative intensive cream effectively protects thin and delicate skin from harmful rays. The cream contains a skincare complex including hyaluronic acid, collagen, olive oil and avocado oil, as well as green tea, chamomile, and aloe vera extracts, which are easily and efficiently absorbed into the delicate facial skin, while maximizing its elasticity and moisture level. This light creamis quickly and thoroughly absorbed into the epidermis, and, by means of the intensive skincare complex, it strengthens and stimulates existing collagen cells of the facial skin, thus retaining its natural elasticity and preventing the formation of new expression lines. Moreover, the cream contains the LACTOMIDE lifting complex, which is unique due to the structure of liposomes that penetrate deep into the skin´s layers, thus improving the absorption process and increasing the positive effect of its active ingredients. The main active ingredients are ceramides-3 combined with natural phospholipids, which provide enhanced skin hydration, reduce the appearance of small lines and help prevent the formation of new wrinkles. The cream energizes the skin, renews its texture and restores its firmness. The lifting complex stimulates to produce collagen, for refined and firm skin with a radiant and youthful appearance.